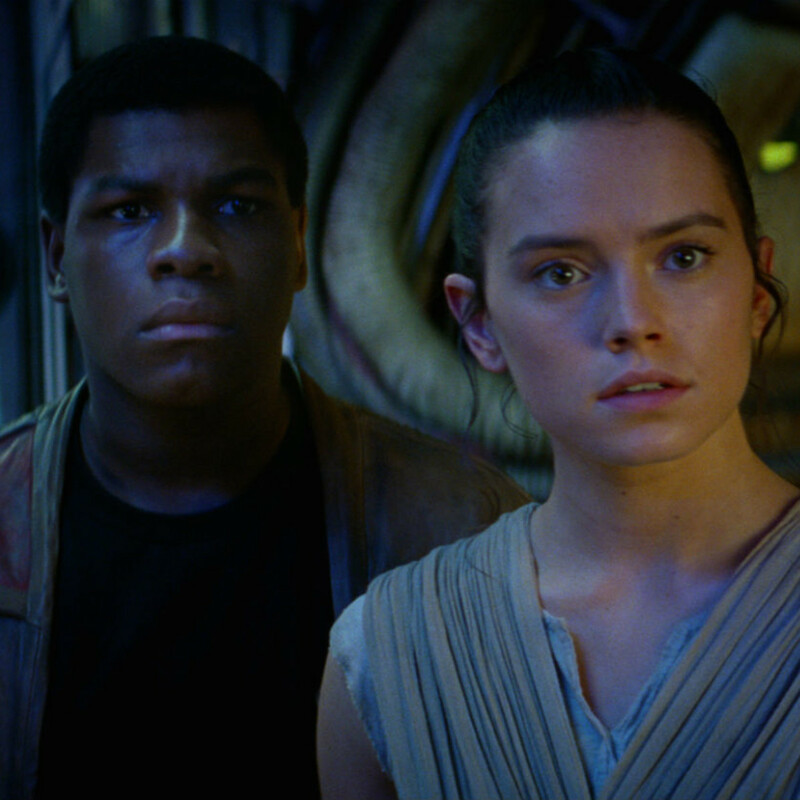 Thankfully, The Force Awakens isn’t just good — it’s great. 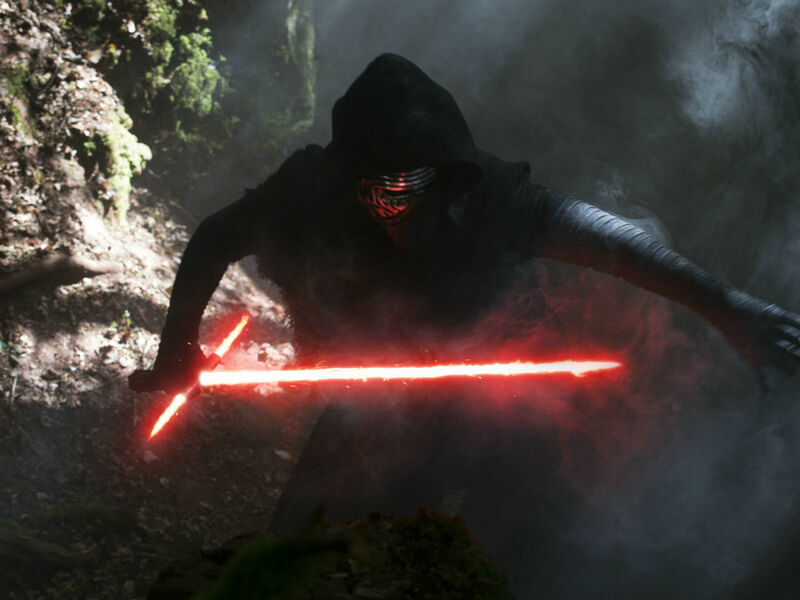 Set 30 years after the events of Return of the Jedi, the film focuses on four new characters: Rey (Daisy Ridley), a scavenger on the planet of Jakku; Finn (John Boyega), a Stormtrooper with an actual conscience; Poe Dameron (Oscar Isaac), an ace pilot for a group known as the Resistance; and Kylo Ren (Adam Driver), a leader of a group known as the First Order, which follows in the footsteps of the fallen Empire. The story of each interconnects with the others, and their journeys lead them to come in contact with Han Solo (Harrison Ford), Chewbacca (Peter Mayhew), and now General Leia (Carrie Fisher). Although the fate of Luke Skywalker (Mark Hamill) is initially unclear, it is his whereabouts that drive the entire story. 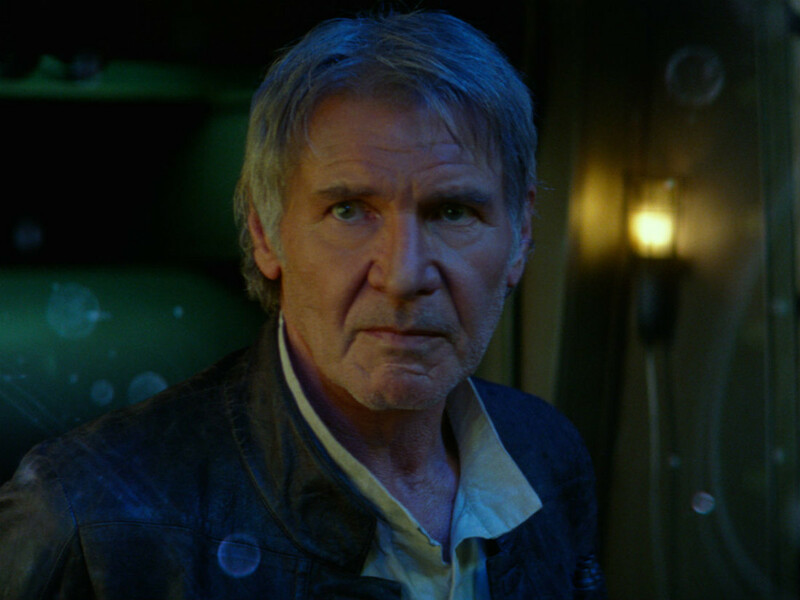 Writer/director J.J. Abrams, along with co-writers Lawrence Kasdan and Michael Arndt, delivers on the promise he made when he took the job: to return the series to its roots while advancing it for a new generation. The film is an embarrassment of riches as Abrams and his team pay homage to the original trilogy in a multitude of ways while also bringing in new elements that are a big departure from other Star Wars films. One of the biggest departures is to have actual visible consequences for the violence in the film. George Lucas mostly tiptoed around death, having characters merely fall down even if there was no damage to be seen. 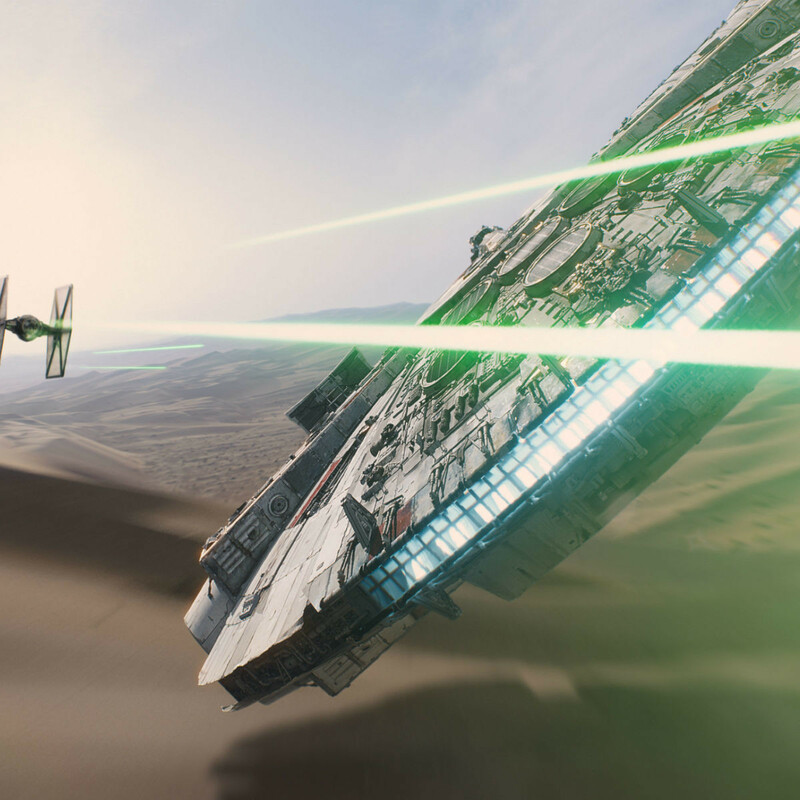 Abrams earns the film’s PG-13 rating, wreaking havoc — and spilling actual blood — with pistols, cannons, light sabers, and one especially impressive weapon. He also seamlessly integrates the new cast with the old. 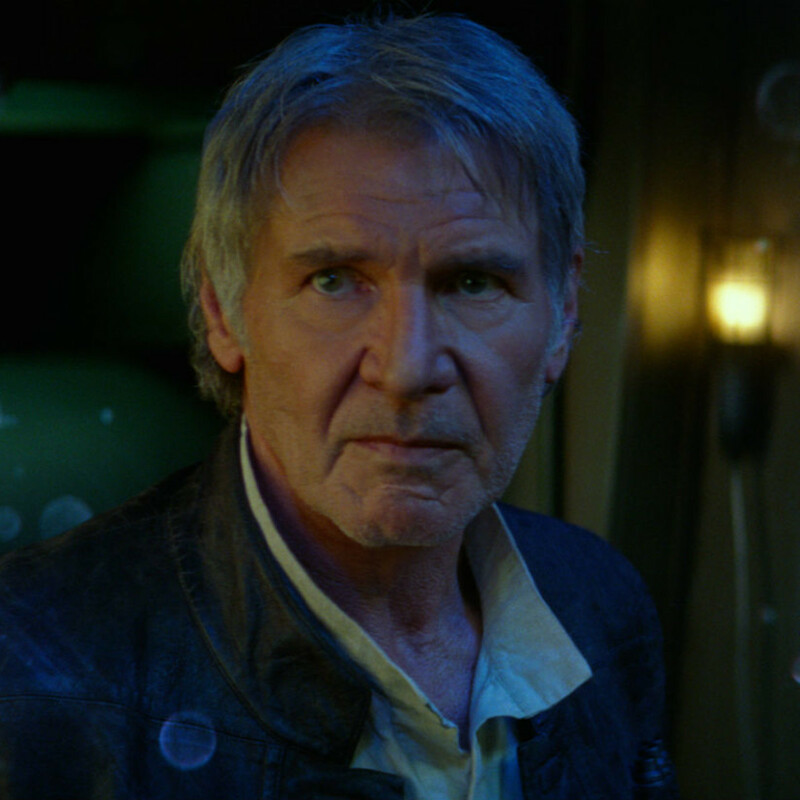 The film smartly waits a while to introduce any old characters, establishing the new characters’ bona fides so that they earn the right to meet Han Solo and others. In so doing, no part of the narrative ever feels forced; everything falls into place neatly, as if all of the characters always belonged together. 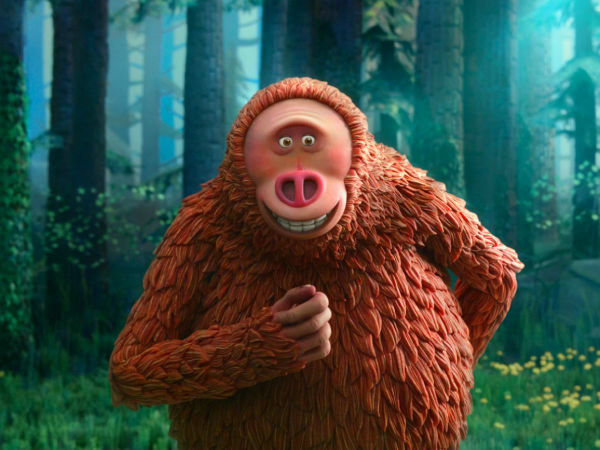 The move also lets you fall in love with the new characters and the actors who play them. Rey is fierce and determined, and Ridley gives her the perfect mixture of soft and hard, making her the heart of the film. 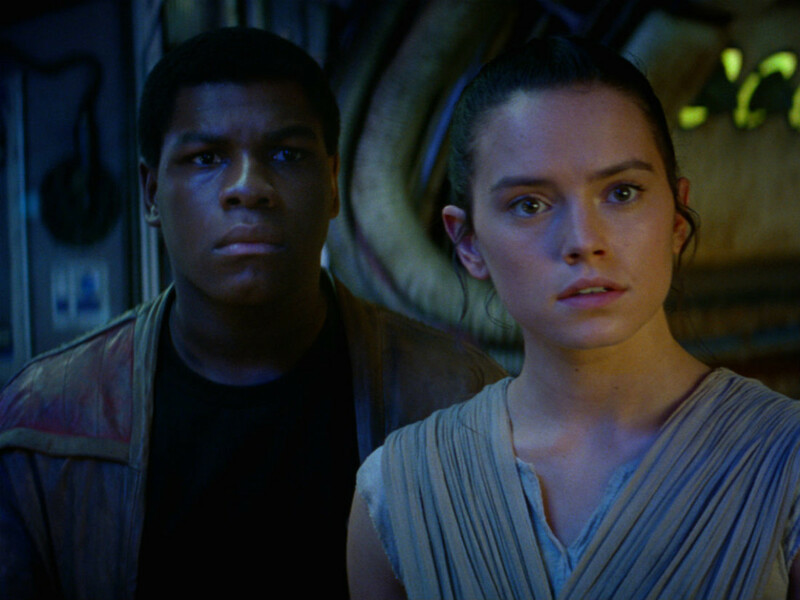 Finn is conflicted and falsely confident, and Boyega’s performance is thought provoking and entertaining, as he gets many of the film’s funniest lines. Everyone else is just as terrific, including Domhnall Gleeson as General Hux, another First Order leader; Gwendoline Christie as Captain Phasma, a Stormtrooper leader; Lupita Nyong’o as Maz Kanata, a motion capture role that nonetheless lets her personality shine through; and Andy Serkis as Supreme Leader Snoke, a literally giant character who rules over the First Order. 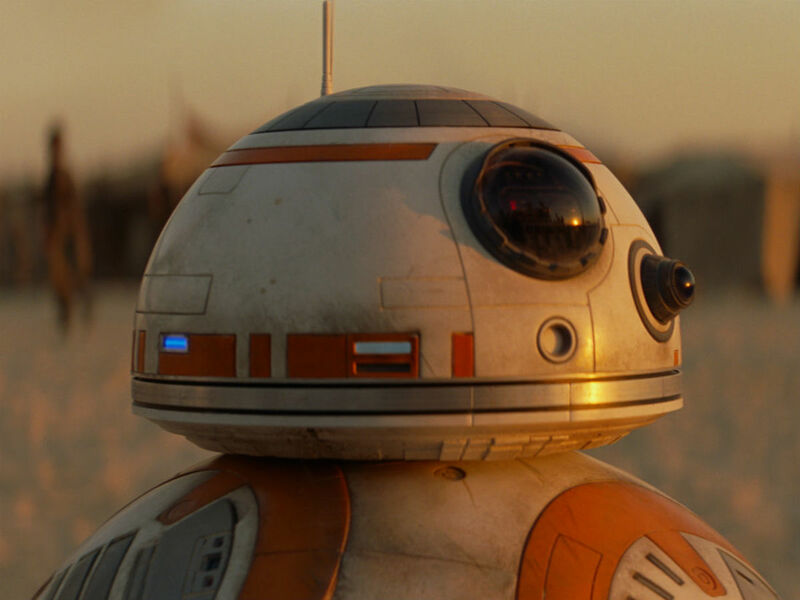 Speaking of love, even if you already thought the new droid BB-8 was the best thing ever, you’ll have 10 times the feelings after seeing it in action. The way it rolls is a joy to watch every time, and the personality it displays enhances its scenes immeasurably. 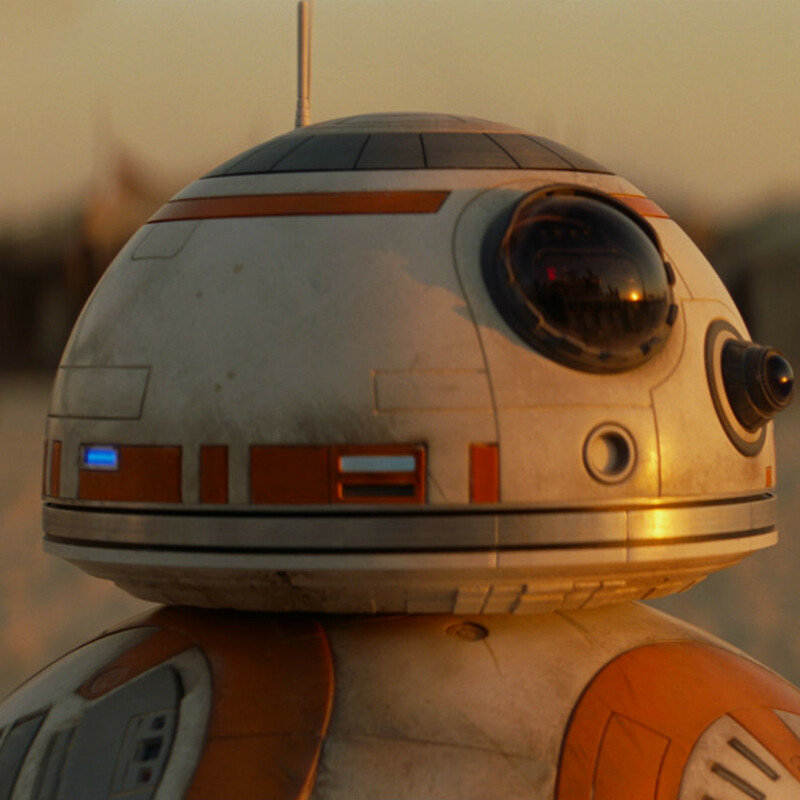 While R2-D2 is still great, BB-8 is its equal and more. 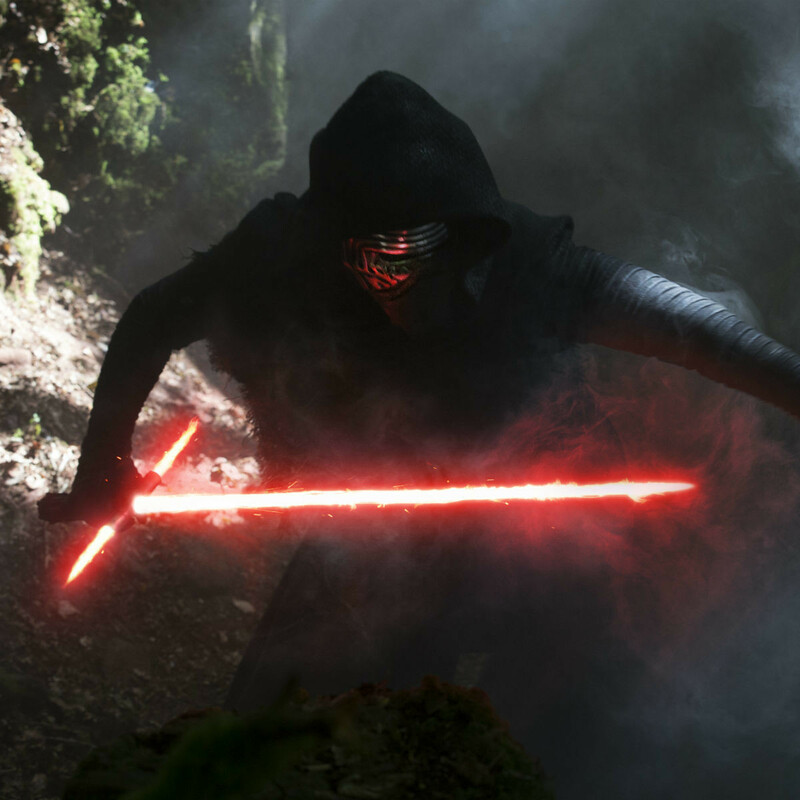 There’s much more that could and will be said about Star Wars: The Force Awakens in the coming days and weeks, but the bottom line is this: It is everything that fans hoped and prayed for, fulfilling a destiny that was thwarted with the prequel trilogy. 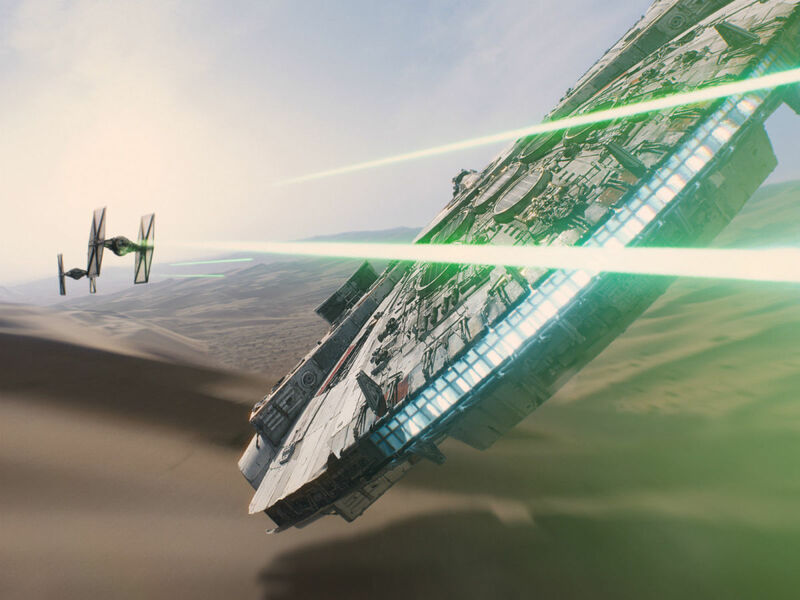 It is a film that people will return to again and again, and, like the original trilogy, is already a classic.